With Holiday celebrations, we have the opportunity to spruce up our homes and achieve the look we’ve been dreaming of. 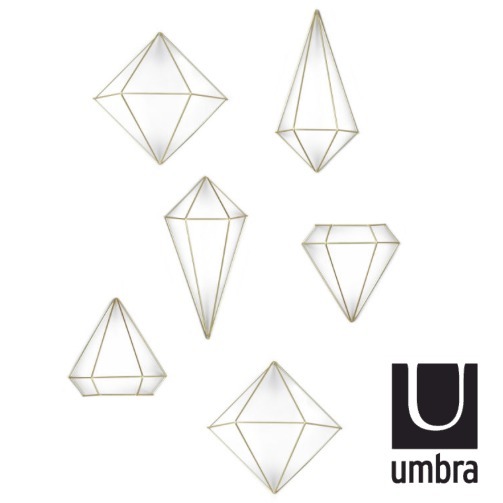 One of the latest items in home decor that is making a splash is the Vista Frame by Umbra. This frame is fantastic, it allows you to take an image you adore and print it out to a magnificent size to display on your wall. This would make a great gift for the folks on your list or hey, perhaps you deserve this beauty hanging on your wall? We all have more photos than we know what to do with — fun ones to beauty shots. 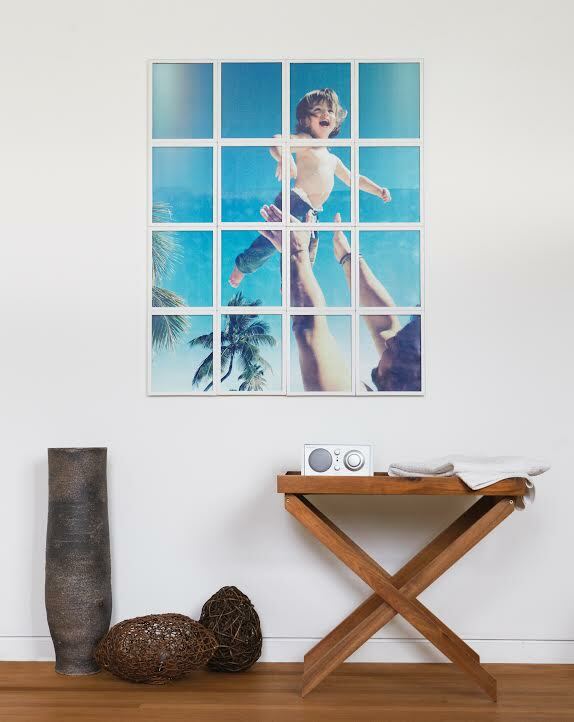 With the VISTA frame you can proudly show your photography as art. VISTA frame comes with a free downloadable photo editor that automatically sizes and tiles your digital photos into 16 letter-size prints (just load your printer at home!). The 35 x 43” large-scale mural hangs easily and securely on any wall and is available in black or white tiles. Nothing says “style” like a well dressed home and this set of three geometric-shaped brass ornaments definitely make an instant statement in any room. Mounted to the ceiling, on a wall or used as table decor, these shapes and sizes allow for a variety of arrangements – subtle holiday decor and great room accents create a mini makeover that’s oh so chic. Holiday time means many cards and photos but it’s always been a challenge on how to organize and display. 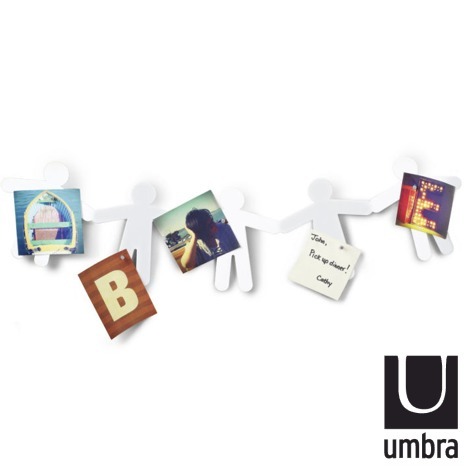 Just like paper cutout figures, the FOTOBUDDY metal display is sweet and simple. 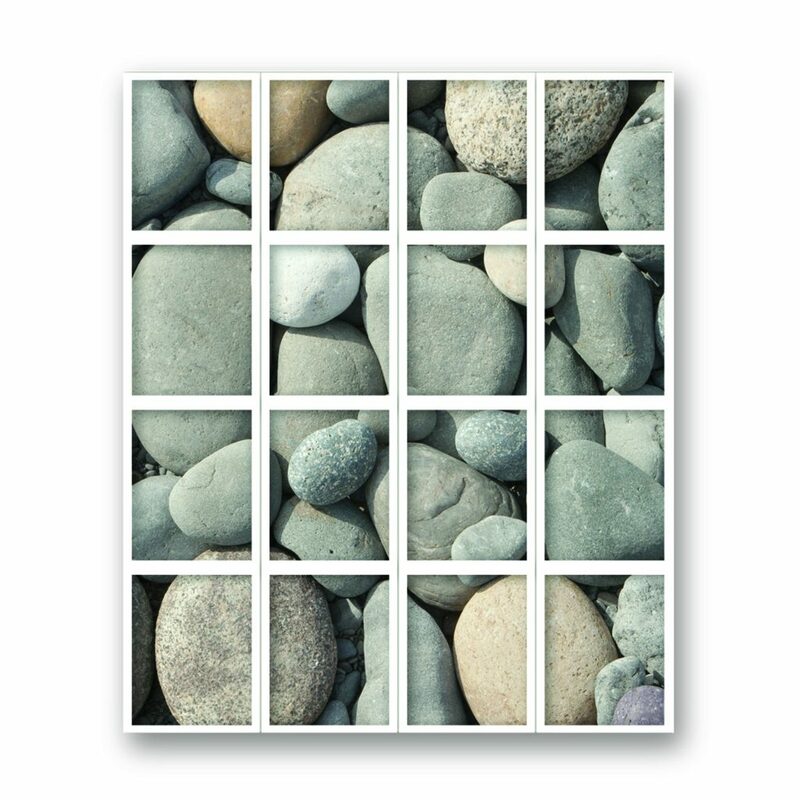 Magnet hold photos or notes across making it more attractive than the door of the fridge or piled up on a mantle.